When I was young, I read books with stickers on the cover (argh) and rainbows inside the pages (good grief). Those aren't the books we're looking for. 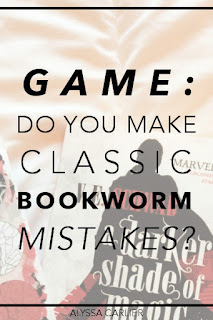 This blogger loves diverse YA on the darker spectrum. With absolutely zero stickers on the cover. I promise. 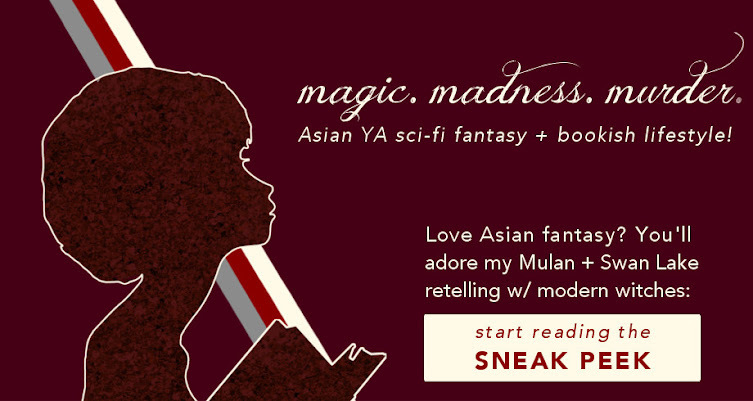 So, booklings and bloggers, step into (fictional) worlds of magic, madness, and murder. 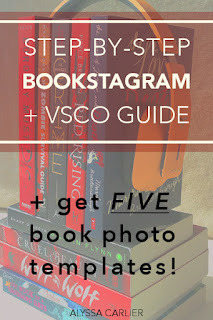 Step-by-step Guide to Phone Bookstagrams and VSCO: 2000 word guide with unreal level of detail, taking you through the basic steps of bookstagrams. Plus, grab your starter pack of templates here! 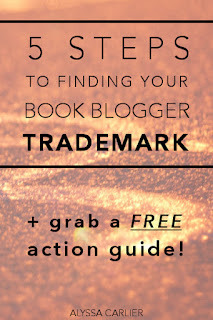 5 Steps to Defining Your Book Blogger Trademark: Another 2000 word explanation to making yourself stand out in the book blogging community. Including a bonus action guide! When villain protag Mo accidentally stabs a runaway witch-princess, she ends up cursed and hunted by the princess’ assassin girlfriend. To return home, Mo has to fight demons, break curses, and learn to kill witches. If you'd like to sponsor a giveaway or send me a review copy, email me at alyssa[dot]carlier[AT]gmail[dot]com! Alyssa Carlier writes (and more often rewrites) novels about girls in worlds of magic, madness and murder. By day, she is a medical student; at night, she recovers by doing much harm to her characters. She is represented by Kiana Nguyen at Donald Maass Literary Agency.